Hotch & Jack. A фото of Jack and Hotch that was shown in "Amplification". Wallpaper and background images in the Мыслить как преступник club tagged: criminal minds season 4 aaron hotchner jack hotchner. 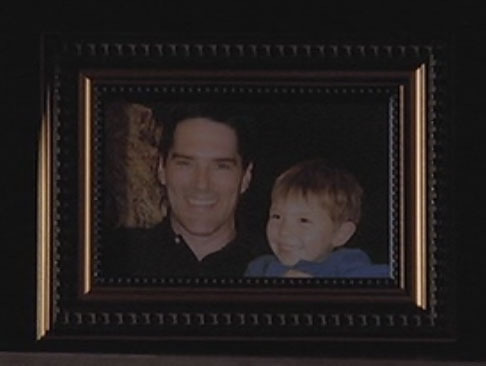 A фото of Jack and Hotch that was shown in "Amplification"